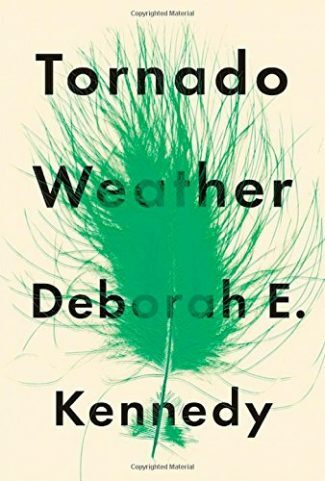 Tornado Weather by Deborah E. Kennedy is an affecting portrait of a complex and flawed cast of characters striving to find fulfillment in their lives—and Kennedy brilliantly shows that there is nothing average about an average life. Tornado Weather is a difficult book to classify. Sure, there is a crime or two—but is it really a mystery? It’s a novel that I find myself wondering how I’d attempt to sell it if I were still a bookseller. 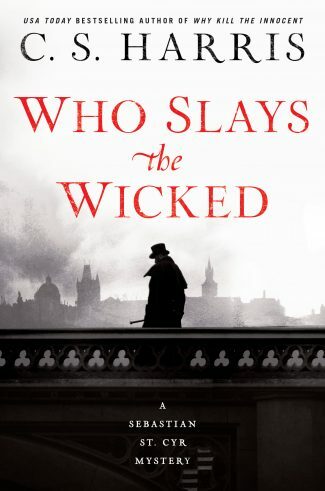 Would I recommend it to mystery readers or literary fiction readers? It would definitely appeal to segments of both, especially those interested in contemporary social issues. 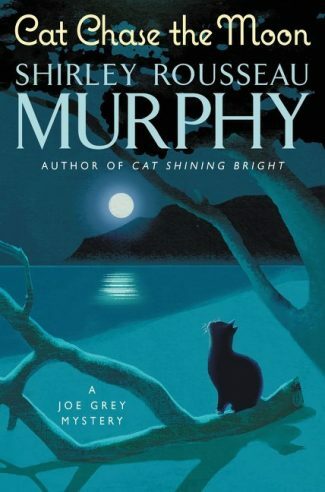 The novel is told from the perspective of a variety of characters, with each chapter presenting a new voice. There’s intertwined information from chapter to chapter—as is the case from person to person in small-town life—and the novel is practically a whole town’s worth of characters. All are quirky, and some are darkly dangerous due, primarily, to their pain, ignorance, or addictions. They’re the sort of characters more often found in Southern fiction rather than fiction set in the more traditionally represented small towns of the Rust Belt. The story begins with the grade-school bus driver, Fikus, who allows five-year-old, wheelchair-bound Daisy to head home from her school bus stop without a proper guardian. He’s hungover, a nasty Midwestern spring storm is on the way, and another kid on the bus just pooped his pants and smeared it onto the girl sitting near him. Daisy is a chatty, personable girl. We find out later that she’s been wheelchair-bound since the accident that took her mother’s life. Daisy’s Dad or a babysitter usually meets her at the bus stop, but not today. Fikus is unsure what to do, but when he looks back from the chaos on the bus, Daisy is already on her way home, being pushed by Basketball Juan, one of the guys in the neighborhood. Daisy’s disappearance is at the heart of this mystery novel—a small heart, which is drowned out by the bigger beating heart of the whole town of Colliersville, Indiana. Colliersville is representative of the type of town people who use the term “flyover country” imagine is down there. It’s a town that’s seen its better days a long time ago. The year before the action that kicks off the novel, the local dairy farmer listened to a smooth talker from Texas who persuaded him to fire all his long-term employees, buy more cows, and bring in a bunch of apparently illegal immigrants from Mexico, who now live in a dilapidated apartment complex in town. There’s currently an undercover reporter drafting an expose about the situation. From here, the novel grows into a frenzied storm of disjointed stories that eventually bump back toward one another. 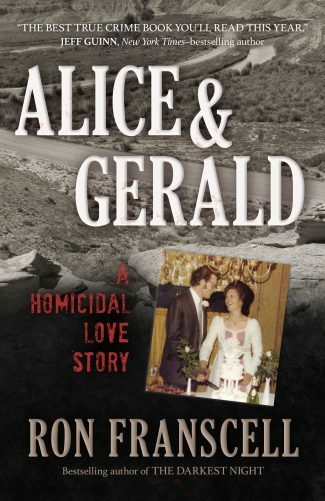 If you like that kind of narrative, you’ll love this novel. There is an undercurrent of pain and long-term suffering flowing beneath all of these characters. It is a current that stretches across generations. Deborah E. Kennedy brilliantly portrays people’s inability to communicate where feelings matter. In Colliersville, love is pain. 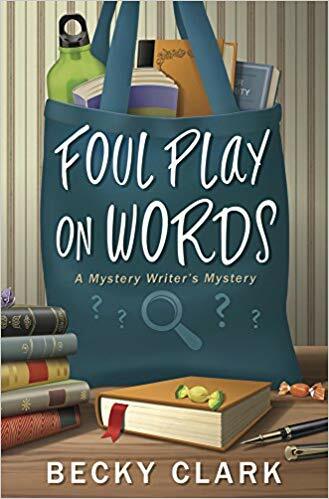 Kennedy seems to know most of these characters intimately and capably creates them as three-dimensional people using relatively few words in a way that brought to mind Stephen King. Like King, Kennedy has a way of making me care about a character, conveying their whole world in just a sentence or two. As much as I was into these characters (the likable as well as the unlikeable), the novel lost some of its energy toward the end. It seems that Kennedy is trying to replicate the chaos of a storm in this novel—and not just the tornado but the storms of life, the “man-made” problems and the more “natural” human disturbances of love, loss, and identity. She shows how family, friends, socio-economic factors, political trends, and fear (among a whole bunch of other things) cause upheaval in people’s individual lives and within communities. Truly a timely novel.